"When you gotta go, go in style!" 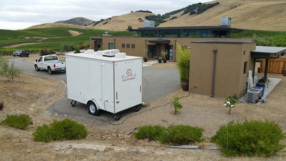 We're not just another porta potty company; we're a wedding & event equipment rental provider. 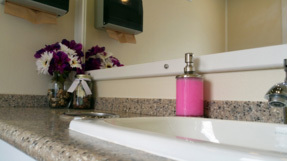 Fancy Flush specializes in providing event restrooms for parties, weddings, corporate events & more. We work like other equipment and service providers and provide every client with the attention to detail their event deserves. 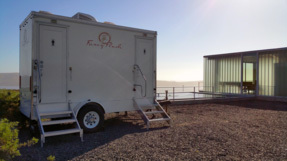 Create lasting memories and make your special event even more elegant with our luxurious portable restroom trailers.